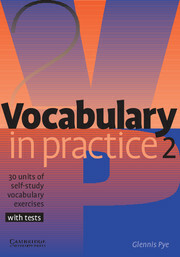  Ideal for self-study students who wish to practise their English vocabulary outside the classroom. 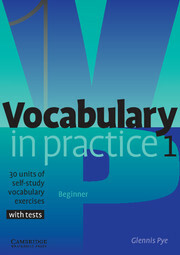  30 units of enjoyable, quick-to-do exercises with test units after every 10 units.  Small, easy-to-carry book designed for busy people to use when on the move.